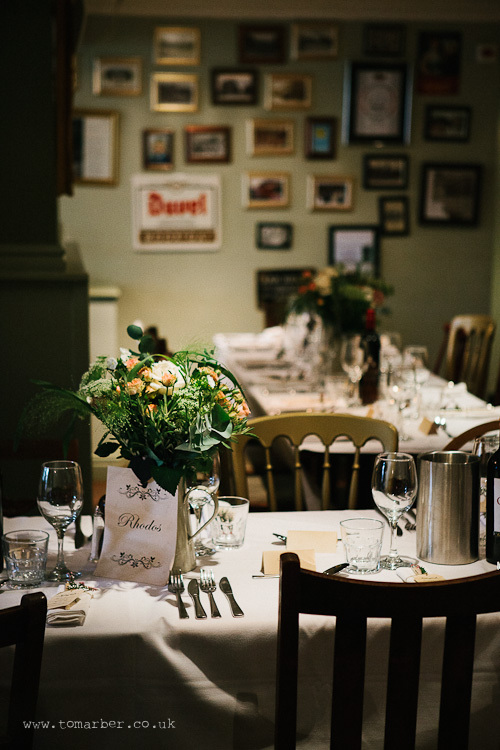 Over the years we have hosted a huge range of events from wedding receptions and christenings to birthday parties, corporate events and everything in between! 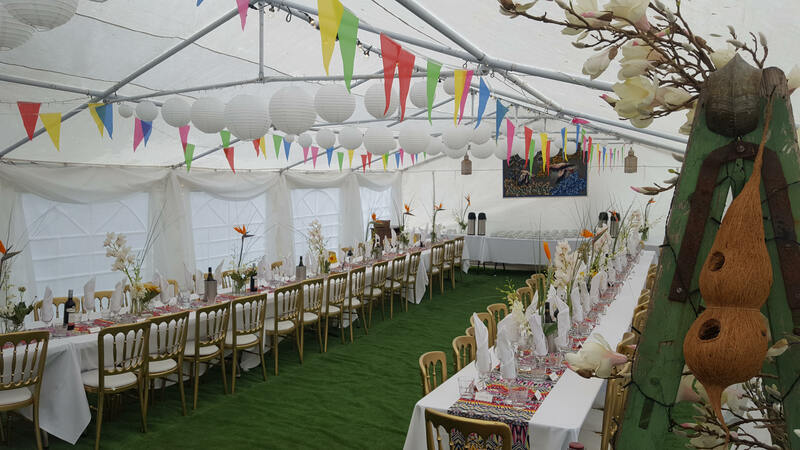 We have an experienced and creative in-house events coordinator who can offer guidance and support on every aspect of your event. 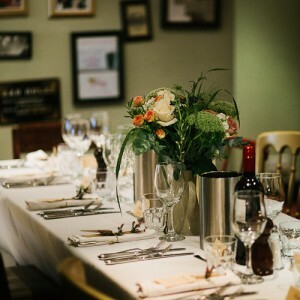 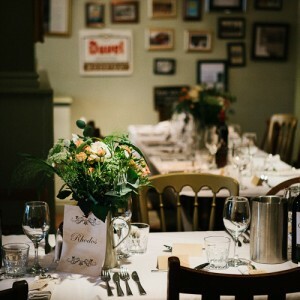 We can also cater for your event with a comprehensive food menu including sit-down meals, buffets, BBQs and a wide selection of craft beers, spirits, wines and cocktails. 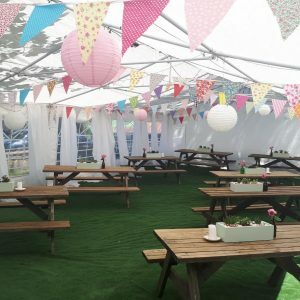 We have areas of the pub available for private use as well as marquees that can be styled and tailored to meet your needs. 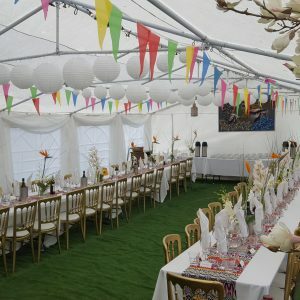 All enquiries are welcome and we will do our best to accomodate your every wish! 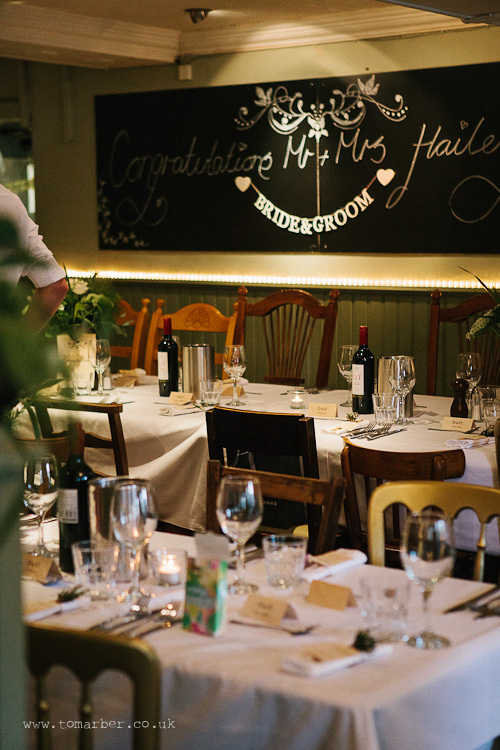 Simply fill in the box on the right to send us your personal event enquiry! 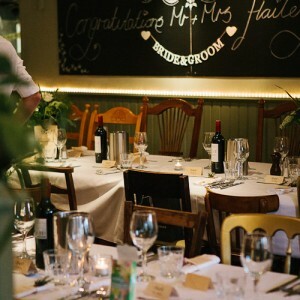 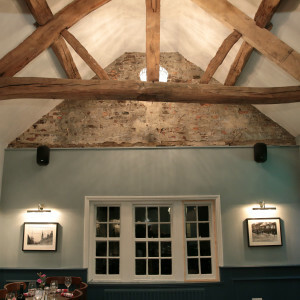 The Mustard Pot is available for exclusive use and we have hosted many wonderful wedding receptions. 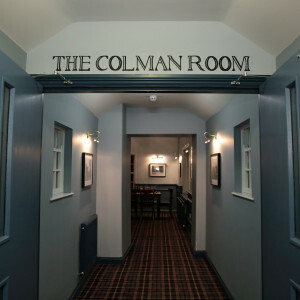 The Colman Room is the latest addition to The Mustard Pot. 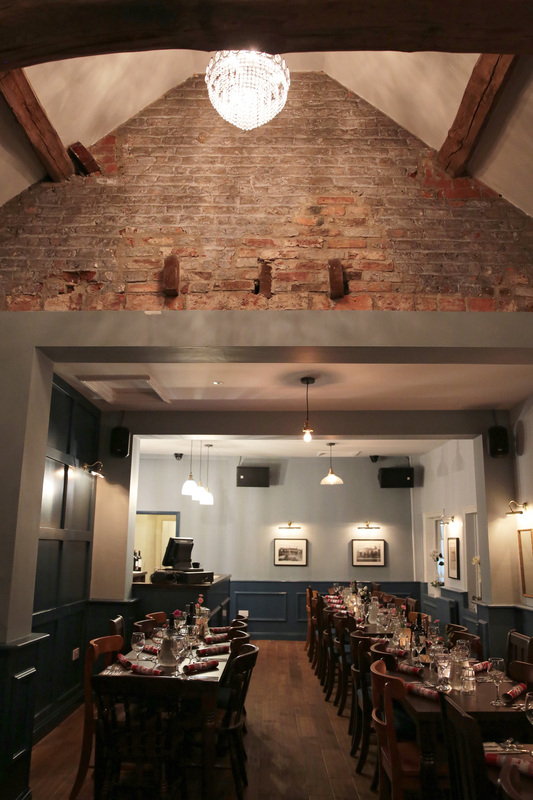 Available for private hire for parties up to 60 standing or 40 seated. 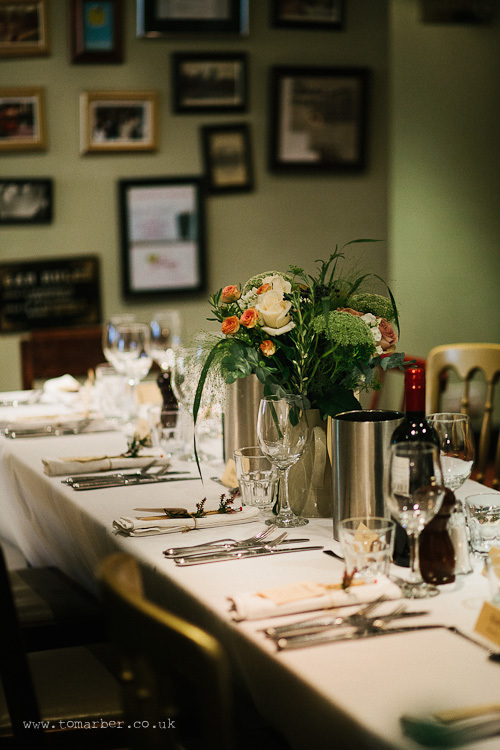 We can tailor your event to suit your needs be it a party, christening or small bespoke wedding. 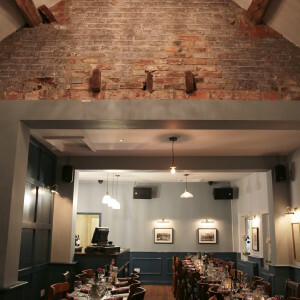 Please contact us for more information or to arrange a viewing. 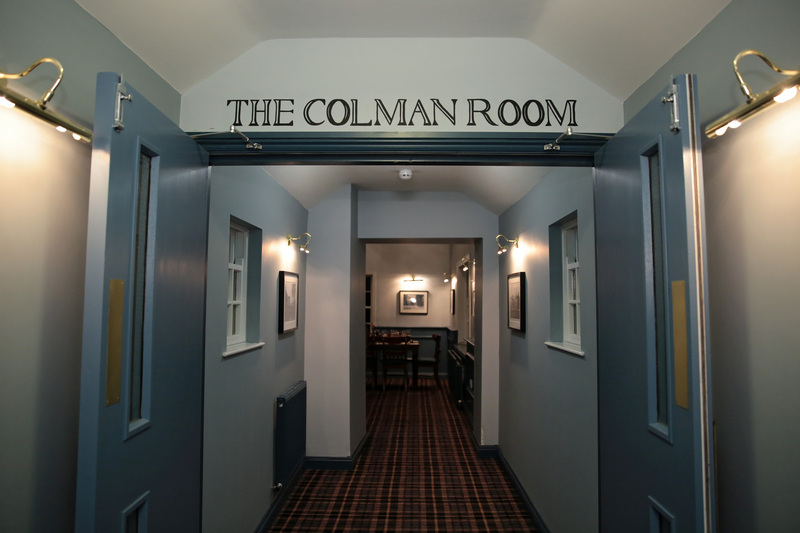 Simply fill in your details below and we’ll get back to you.